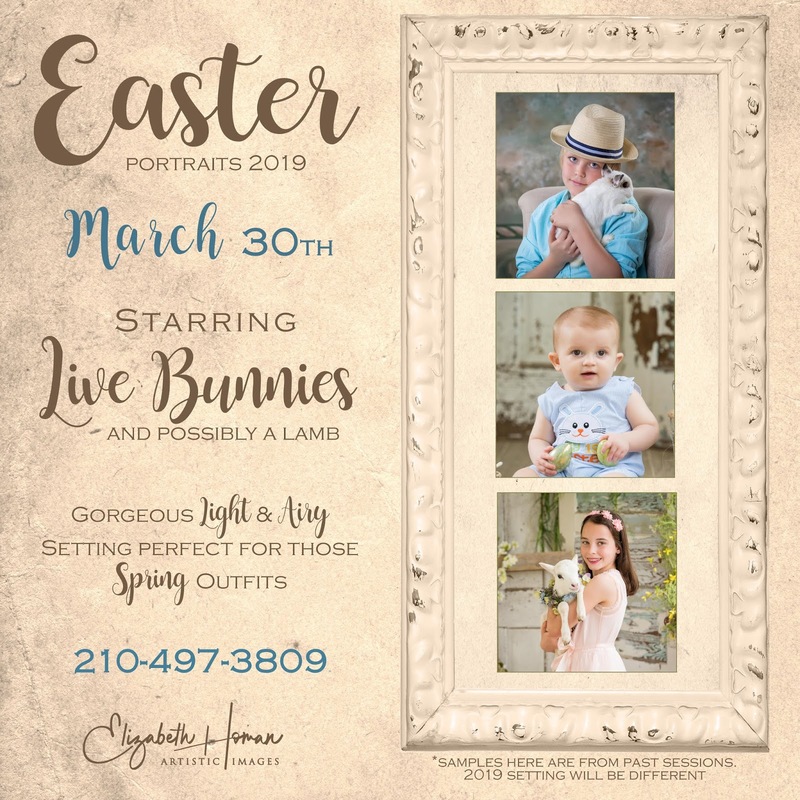 EASTER PORTRAITS are just around the corner! We are excited to announce the date and share with you our concept for this year's sessions. Our setting will be light and bright with vintage windows and frames all around. Simple with a monochromatic feel so your kids can be the splash of color! Any soft tones like white, cream, peach, pink, blue, green....etc will look fabulous. This will take place between April 1-12 at our studio. also make your order appointment. EMAIL ME HERE TO BOOK YOUR APPOINTMENT!